Borer is a UK based leader in the innovation, design, manufacture and installation support of membership access control systems combining security, roll-call, attendance log and building control. Systems are scalable and can support chains of fitness centres enabling the delivery of multi-site membership schemes. Members’ details can be taken from an existing membership database or CRM. 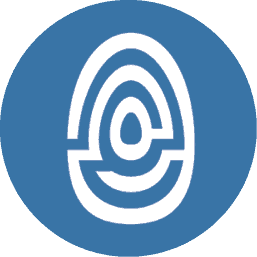 Members use their fingerprints, mobile phones or membership cards to access gyms and leisure centres through portals, pods and turnstiles. Fingerprint authentication boosts revenues by preventing members sharing membership cards and PINs with non-members. ‘Pay as you go’ day members can register and pay online, via the Fusion Cloud website, and gain access using Android or iPhone mobile phones. Systems can be enhanced with locker access control and CCTV ensuring the safety and security of staff and members and their possessions. 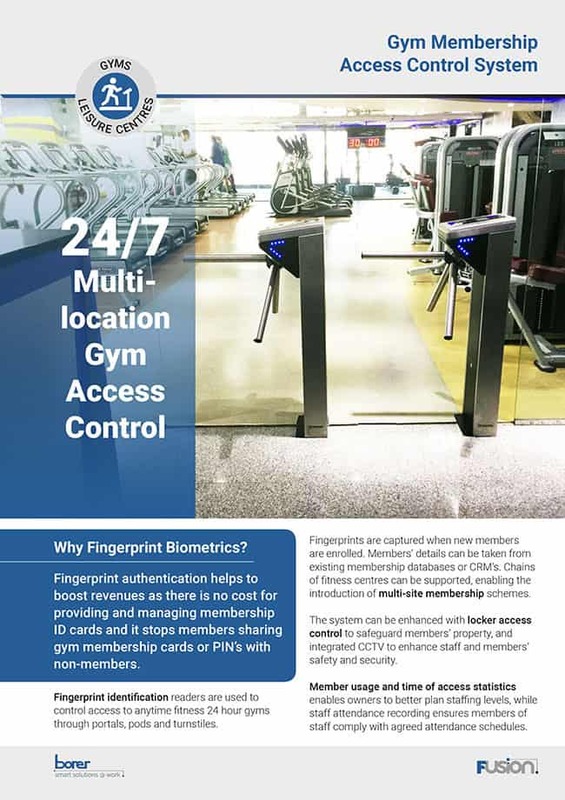 Fingerprint identification readers are used to control access to anytime fitness 24 hour gyms through portals, pods and turnstiles. Fingerprint authentication helps to boost revenues as there is no cost for providing and managing membership ID cards and it stops members sharing gym membership cards or PIN’s with non-members. Fingerprints are captured when new members are enrolled. Members’ details can be taken from existing membership databases or CRM’s. Chains of fitness centres can be supported, enabling the introduction of multi-site membership schemes. The system can be enhanced with locker access control to safeguard members’ property, and integrated CCTV to enhance staff and members’ safety and security. 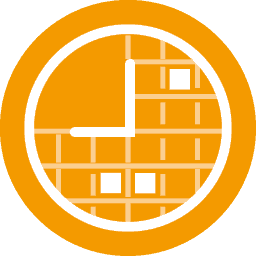 Member usage and time of access statistics enables owners to better plan staffing levels, while staff attendance recording ensures members of staff comply with agreed attendance schedules. 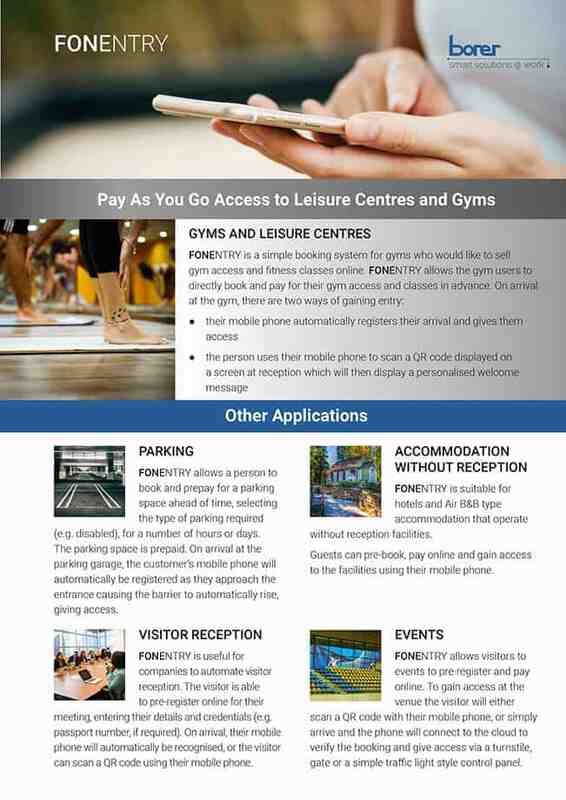 FONENTRY is a simple booking system for gyms, yoga studios and leisure centres who would like to offer their customers pay-as-you-go gym sessions and fitness classes. Because access by users is gained by their mobile phone, FONENTRY makes 24/7 anytime gyms easy to manage without the need for a manned reception desk. FONENTRY allows gym users to directly book and pay for their gym access and classes in advance. On arrival, their mobile phone grants access, either automatically, or by scanning a QR code at reception. Signup as a vendor to start taking bookings and payments online, with easy access for your customers. Through your dashboard you can view your products, orders and customers, and get full reports on all bookings and transactions. You will get your own business portal which you can brand and customise, which you can link to on your own website. 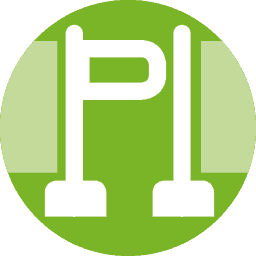 Get technical support on setting up classes as products, managing bookings and payments. Borer was approached by a fitness club based in the Middle East, with 21 club locations and over 20,000 members, to supply a fingerprint-based 24 7 gym membership access control system. The system would have to operate across all sites and need to be integrated with their existing membership database. A fingerprint access control solution was preferred because it would eliminate the expense and administration effort involved in the issue and management of membership cards, particularly for monthly short-term memberships. Fingerprint access technology also maximises membership revenue by restricting access to bona-fide active members while preventing members improperly sharing their membership cards and access codes with non-members. 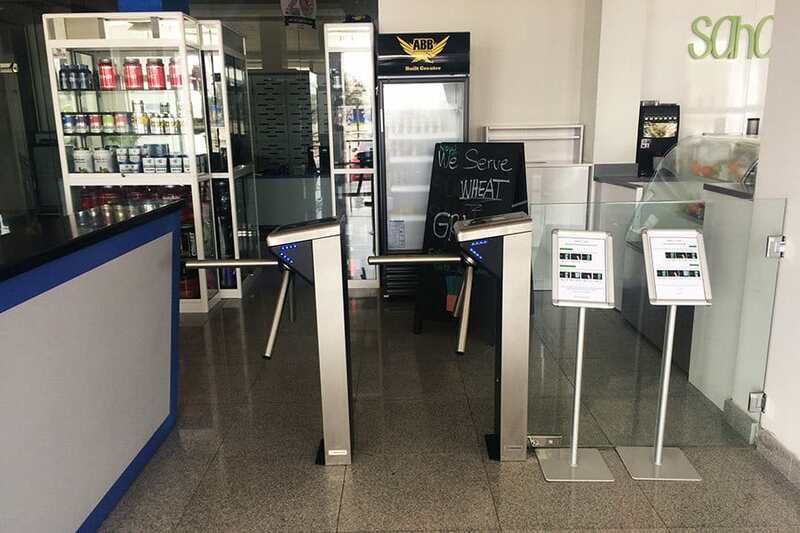 Borer was able to assess their needs and install a system that would work with the existing membership record system and use the Internet to connect all sites, while providing an easy to use fingerprint enrolment facility for biometric access control at each site. Members can use multiple locations depending on their class of membership. Members only require the presentation of their fingerprint to access their home site. When a member visits another gym location, access at the reader requires input of the membership number followed by presentation of the corresponding enrolled finger before entry is granted. 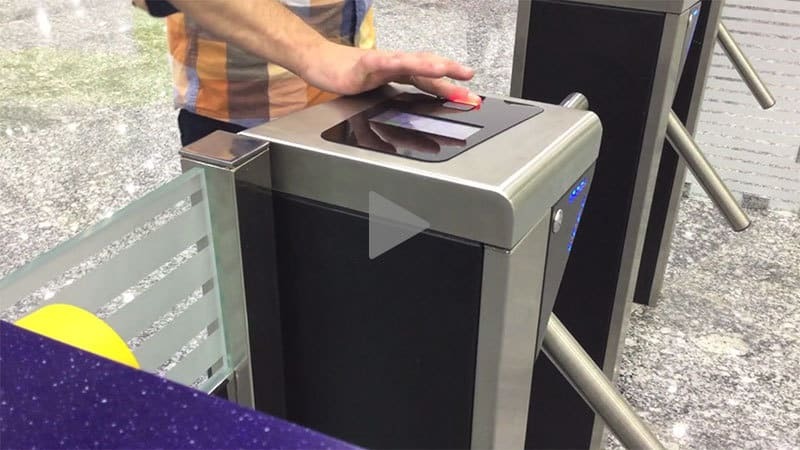 A library of all members’ fingerprints is held at each access turnstile. Daily, this is synchronised and all sites are updated over the network, from the central database. 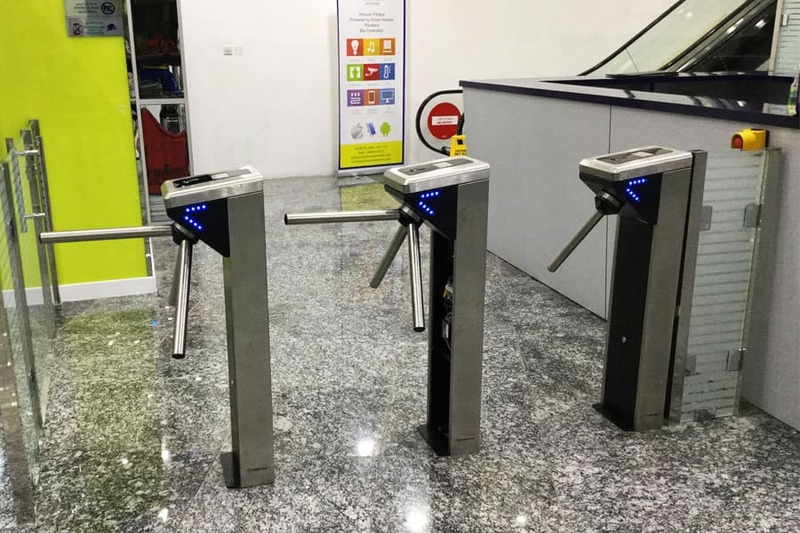 To ensure that biometric access is not compromised, in the event of a network failure, turnstile readers will continue to validate each member’s credentials without reference to the central membership database. 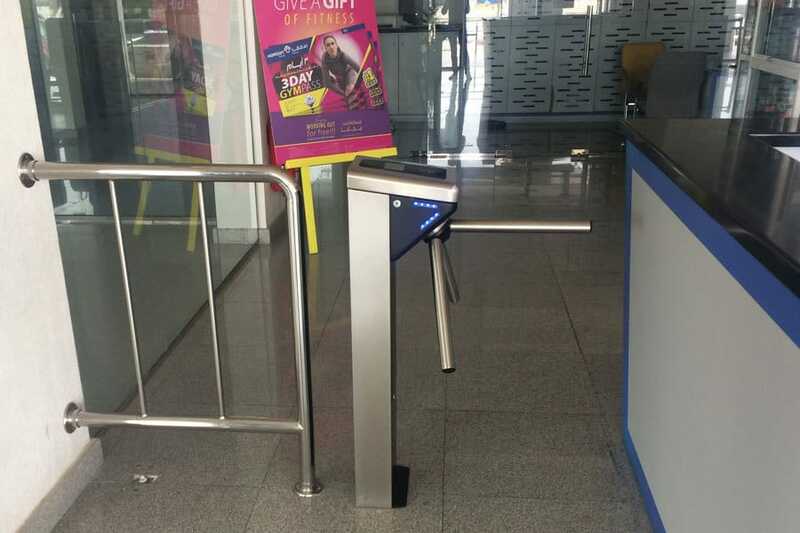 Biometric fingerprint enabled and Power over Ethernet powered turnstiles are installed at gym entrances. These only need single network cable, making for ease of installation. The system currently manages the entry of 1200 or more members through a gym’s turnstiles every day, with peak traffic activity at lunch time and in the late afternoon. 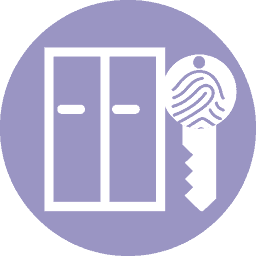 Fingerprint access control provides secure access according to level of membership around the clock, preventing unauthorised use of a membership card. The card number or pin code is backed up by presentation of the card holder’s fingerprint which is stored in the fingerprint reader’s database. The fingerprint database is linked to the membership database, ensuring only authorised access is gained to the member’s home gym and affiliated gyms. A directional display with in and out arrows and a keypad is located on the top of the tripod turnstile. Once the direction of passage is established, a telephone style keypad and a red key will be displayed. Frequent users who only need to present their fingerprint to gain access will touch the red key. Occasional users and visitors from other sites, who may be required to enter a PIN before presenting a finger, will enter a four or five-digit PIN. In and out control and passage through the turnstile is logged and managed through Borer FUSION management software. Comprehensive and accurate web-based time and attendance data is easily monitored and administered from any designated PC, including regular hours and flexi-time, absences, missed clocking, holidays and sick leave. Managers can review all staff members’ attendance and absence history, and list those members of staff currently in attendance, instantly authorise absence or holidays, or generate an instant roll call listing of all personnel on site. 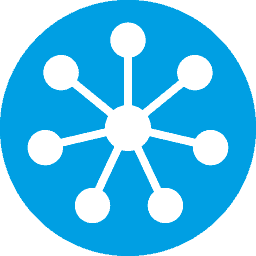 A network based system with a central database stores credentials and records of all personnel, authorising access to multiple sites. The system fully integrates access control and building management system with CCTV monitoring which alerts on all events, managed from a single workstation.